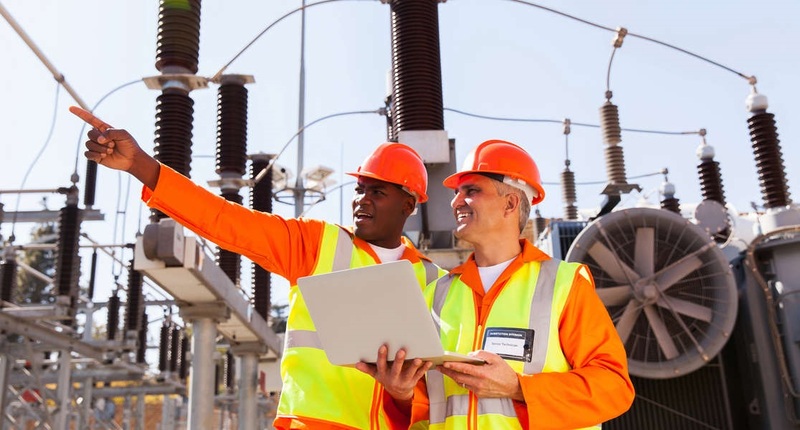 Partnering, collaboration and a rapid implementation – what more could a utility organization want from enterprise software? Clearly, the answer to that is lots of things. However, the point I am trying to make here is that if you procure either an enterprise business application or a point solution for a specific business need, you will really want to embrace the new system as soon as possible, while executive enthusiasm is high and their commitment is total. What does that mean? It means go live with speed and efficiency. Now I know that sounds a little naïve, however, in my 20 years of experience implementing business applications, companies must begin using their enterprise systems relatively quickly to gain early benefits. No business application is likely to be totally perfect, thus waiting for years and years prior to a go-live is of limited benefit. Obviously, solutions need to be thoroughly and rigorously acceptance-tested so that all stakeholders can be certain they’ll be able to deliver the critical workflows defined. This process can be arrived at quicker via templated solutions and short-focused scoping activities that confirm and the phasing for the implementation. Tools such as our IFS Enterprise Operational Intelligence (EOI) are invaluable in this regard, as IFS EOI enables businesses to accelerate the realization of their business strategy by helping you to make better decisions faster. Having a system that can grow and flex as you evolve is important. In today’s changing business world, organizations are reinventing themselves on the move, therefore, the last thing they need is an enterprise application or any element of their IT landscape that restricts them from changing their business model. Within IFS, we have many customers both old and new that have changed direction. Companies that were previously hydro or thermal generation companies have since become solar/wind companies. Others that had been primarily involved in transmitting power have evolved divisions, which now look after smart meter programs with all the inherent business challenges that that entails. Back in late 2016, IFS announced that we had signed a state power company in Africa which was looking to implement a comprehensive integrated business management solution that would utilize the foundations of enterprise resource planning software as the anchor for all activities. Only eight months later Rwanda Energy Group went live, using deep functionality within HR, payroll, finance, supply chain and project management. Today, further activities are planned to streamline the organizations business processes, improve corporate governance and enhance operational performance. 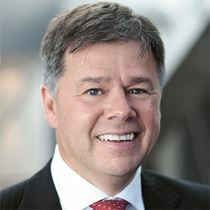 As mentioned by EUCL, “The development of modern corporate management systems is critical in enhancing efficiency, accountability and transparency in our operations.” Many companies are waking up to the fact that a modern business application does not require you to be locked into some huge, monolithic ERP system that requires massive effort to adjust if the business model changes. Whether your company is currently in the process of searching for new enterprise software or contemplating whether it’s time to make a change, I’m here to help. IFS has a deep heritage in the energy and utilities industry and is continuing to grow in all aspects of the sector. Our experience coupled with recent new wins and go-lives, wherein a lean, rapid implementation has been necessary, demonstrates that an agile business application for enterprise asset management (EAM), enterprise resource planning (ERP) or service management (SM) is achievable. Please feel free to reach out to me in the comments section below or visit the IFS website to learn more. As for a ‘go-live’ stage, I’d like to add that this usually needs creating ‘team for testing’ from the customer’s side, as this will help the employees to get used to the ‘look and feel’ of the system faster and will help to find out what tools are comfortable and which are not, what other crucial tools should be included into the ERP system. From my practice, the implementation of ERP software is very effective when done stage by stage (or one module by another), so that the ERP operators wil have more time to analyze functionalities and features and experience the usability of ERP system. Nice post.. Well organised content.